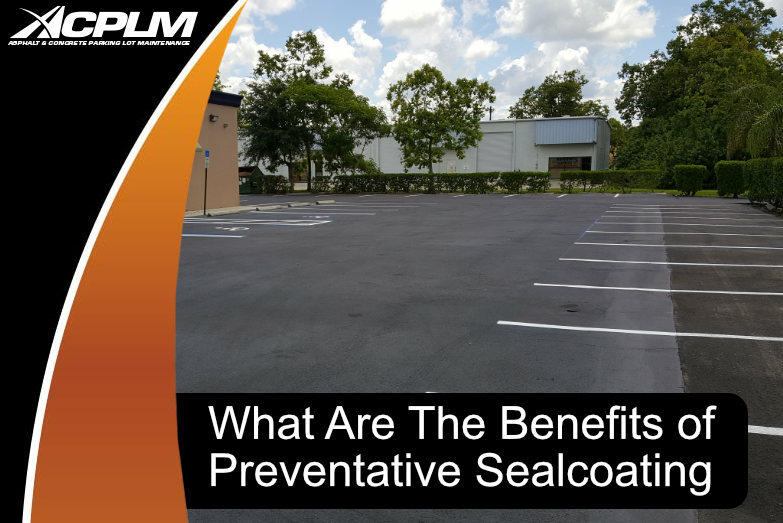 Parking lot safety is essential to maintaining an orderly flow of traffic and a satisfied customer base. 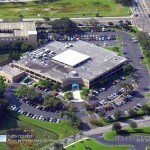 Think back to the last time you were in a congested parking lot. You likely felt agitated, angry, and frustrated. 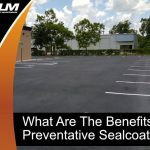 The safety, orderly movement of traffic, and condition of your parking lot all play an important part in the customer’s experience. 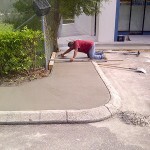 Customer safety should be the main concern of every business owner in Orlando. 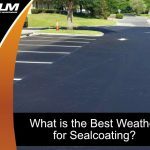 Here is a look at parking lot safety practices that will ameliorate the flow of traffic on your property. Bollards are posts that prevent vehicles from driving too close to designated walking areas. These vertical posts are applied in and near parking lots to ensure vehicles and pedestrians do not come into contact with one another. 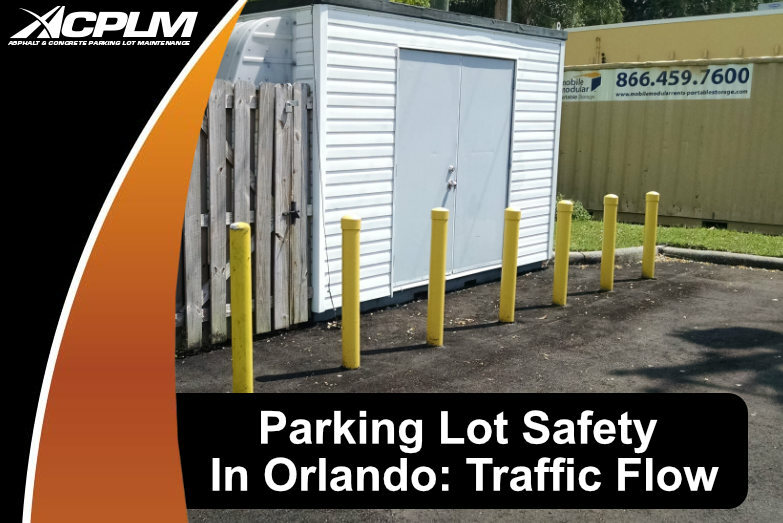 These vertical posts are exactly what your Orlando parking lot needs for enhanced safety and traffic flow. 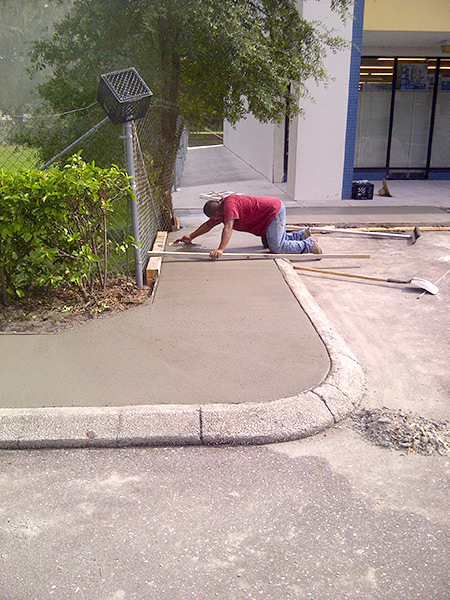 Parking lot curbing protects those who traverse your Orlando parking lot. 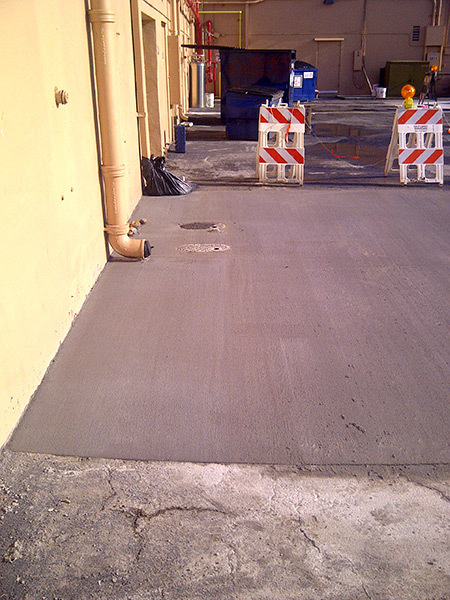 Curbing will keep vehicles in their appropriate lanes as they enter and exit your parking lot. 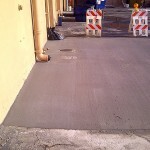 Such curbs also lower the chances of a serious traffic accident. 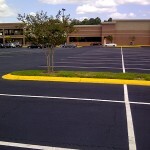 Parking lots should be designed, constructed, and renovated to promote customer safety. 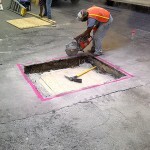 You can trust professionals, like those at ACPLM, to design and repair your parking lot to ensure the safety of drivers as well as pedestrians. It is important to consider all the details when designing a parking lot. Drivers should be able to clearly see all areas where people walk to and from your establishment. Every parking lot requires large and clear signs. 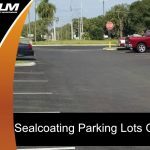 Signs are necessary to identify traffic lanes, traffic directions, speed limits, fire lanes, handicapped parking spaces, and other important portions of the parking lot. Signage is not enough in and of itself. 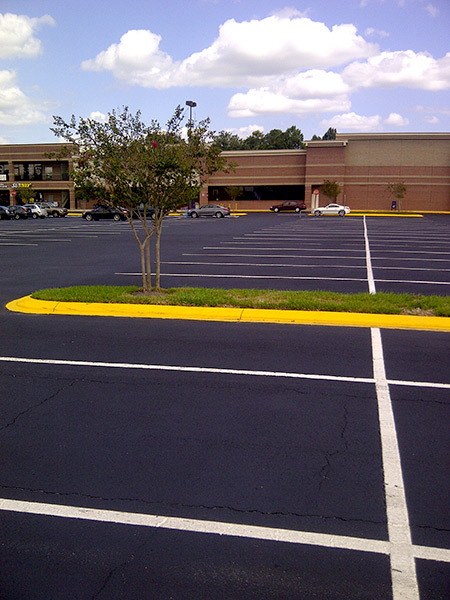 Every Orlando parking lot also requires adequate striping. 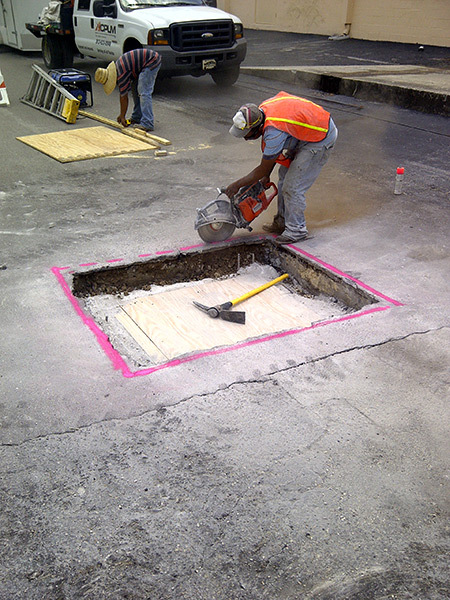 Striping is necessary to identify parking spaces, lanes, crosswalks, and other parts of your property. 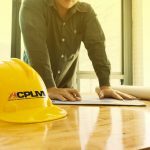 ACPLM is here for your parking lot needs. 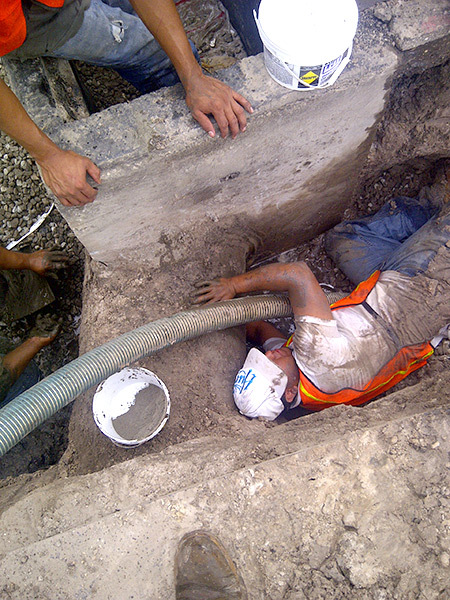 From installation to maintenance and repair, our parking lot safety team can do it all. 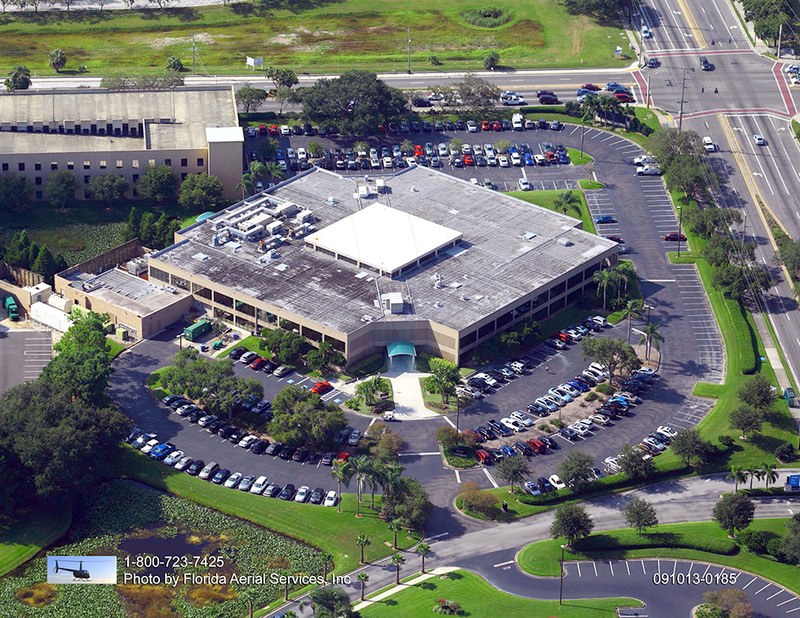 Give us a call at 888-959-9637 to learn more about our parking lot services in Orlando and schedule an initial consultation.